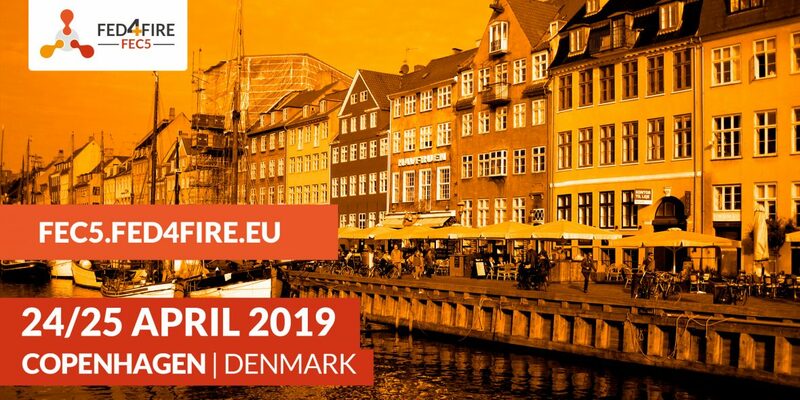 FEC5 – The 5th Fed4Fire + Engineering Conference 24.-25.04.2019 Copenhagen, Denmark. Safe the Date and book your ticket now ! IoT Developer Rohit Bohara will present asvin.io on the 5th Fed4fire Conference. Learn more about asvin and our mission.